Are you looking for Monterrey Airport (MTY) rent a car companies? You can compare the vehicle prices and rental conditions of companies serving in this location with Vivi. Book now at the best prices from MONTERREY AIRPORT company and rent your car. 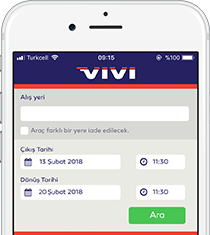 Search, compare and rent with Vivi. 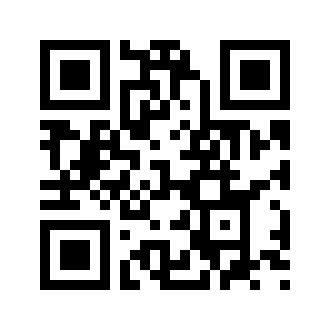 Download now for travelling to Monterrey Airport. There are many rent a car companies in Monterrey Airport. In this locality, many suppliers like Alamo work with Vivi at the best prices. Enter your dates and start comparing companies. Book online, take advantage of the early booking deals. If you wish to make a more general search, you can visit the Apodaca car rental page. If you have decided to rent a car in Monterrey Airport, please entering your dates in the above search form. The cars in the search results are available and the prices are correct. If you want to change the location, please use the search form.